April 20 from 1 p.m. – 4 p.m.
Did you know that Earth Day is recognized around the World as our Planet’s most significant civic engagement event? 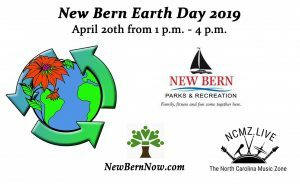 Although this is New Bern’s first Earth Day event in a few years, the recent announcement has sparked interest from citizens. We encourage everyone to join us for this special celebration on April 20th from 1 p.m. – 4:00 p.m. at the corner of Craven and S. Front Streets in the vacant lot next to Mitchell Hardware. The purpose is to engage our community so we can learn ways to reduce our ecological footprint and have a good time during this Earth Day event. 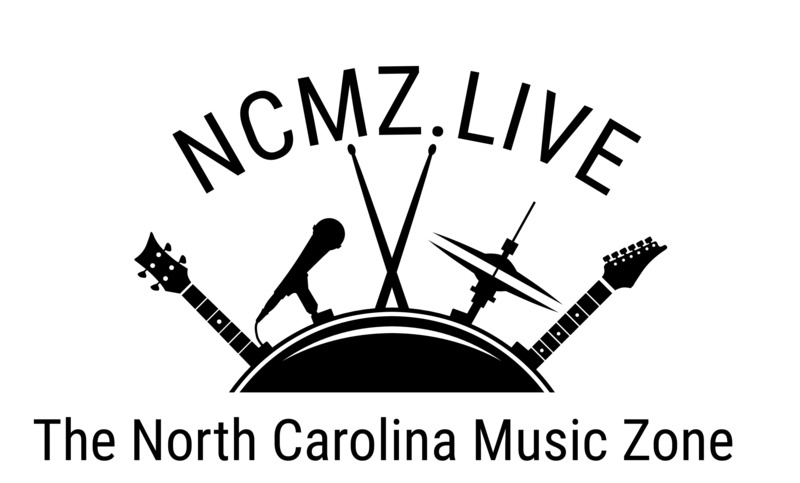 We’re happy to announce that we’ve teamed up with New Bern Parks and Recreation and the North Carolina Music Zone to present a Special Earth Day Celebration for 2019! This is a day of meeting other socially responsible citizens and learn how we can all make efforts to improve our environment from local educators who can show us how we can make small, yet significant changes to our lifestyles in hopes to improve our environment..
New Bern Now’s goal has always been to bring people together for the greater good of our community. Hurricane Florence showed us how we can come together during and after a disaster. It also showed us that our climate is changing. 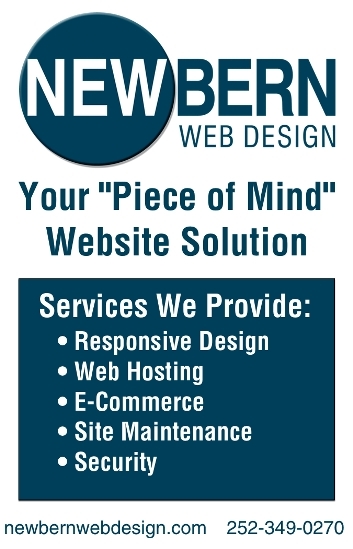 The goal is to create an interesting, educational, and fun event for people of all ages! We’re looking for educators, volunteers, and sponsors to partner with us as stewards of our local environment! I say local because change starts with us and within our community. Please help us put on this great event by volunteering! Our first planning meeting is scheduled for Saturday, March 23 at 1 p.m. Location to be determined. Please send us an email if you’d like to volunteer. If you aren’t available on March 23, we still need your help as we will update you of the progress. Please let us know if you’d like to participate as an educator, non-profit, or business by calling me at 252-259-6853 or sending an email.